The top flight of Latvian football, known as the LMT Virslīga (Higher League), kicks off this weekend with the usual suspects touted as championship contenders. 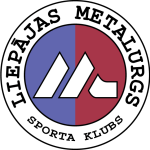 Liepājas Metalurgs will hope to successfully defend the championship they won in 2009 whilst, at the same time, hoping to make a mark on the European stage. FK Ventspils may have failed in their quest for a fourth consecutive championship in 2009 but they are fancied as the team most likely to prevent Metalurgs from winning the league title this year. The third team in with a chance are Skonto Riga, Latvia’s record champions hoping to win their first league title since 2004 under the guidance of coach Alexandrs Starkovs, returning for a second stint at the helm. Metalurgs’ coach Rüdiger Abramczik won the 2009 LMT Virslīga title in his first season in charge thanks to a five point margin over arch-rivals FK Ventspils. For most of the season the title was a three-horse race but Skonto had dropped out of the running by the time the penultimate round of league matches came around. This round of games included a head-to-head between the two title chasers Metalurgs and Ventspils, the former only needing a point to clinch their second Latvian championship which they got thanks to a 1-1 home draw. In 2010 much will depend on the champions’ ability to rotate their squad throughout the season as they fight for three trophies domestically as well as their participation in the qualifying rounds of the UEFA Champions League. At least they have maintained the services of last season’s top scorer Kristaps Grebis who will wish to emulate his figure of thirty league goals from 2009 into the new season. FK Ventspils may have privately regretted the decision to let three-time title winning coach Roman Hryhorchuk go midway through last season after they ended 2009 without the league title. They did make history by becoming the first Latvian club to qualify for the group stages of a major European competition upon reaching the UEFA Europa League but this seemed to affect their performances domestically and new coach Nunzio Zavattieri is now under pressure to get FK Ventspils back on track especially as there have been major changes to the squad with many comings-and-goings during the pre-season. 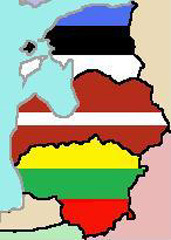 The high profile departures include Vits Rimkus, who was the league’s top scorer for two consecutive seasons in 2007 and 2008, Latvian U-21 international Edgars Gauračs and Latvian legend Vitālijs Astafjevs, who has gone back to Skonto Riga to become assistant manager. Skonto Riga have now gone five years without a trophy which is too long for a club of their stature and history. At the end of last season Skonto decided to release English coach Paul Ashworth from his job and announced that the current Latvian national coach Alexandrs Starkovs would be his successor. Hopes are now high that Starkovs can do wonders in his second spell in charge at the club and finally bring some much needed silverware back to Latvia’s record champions, with whom Starkovs won eleven of Skonto’s fourteen championships in his first spell from 1993-2004. As well as bringing back club legend Vitālijs Astafjevs to serve as Starkovs’ number two, Skonto have made one notable player change bringing in Latvian international midfielder Juris Laizāns back from FK Ventspils to join up with the squad which retains many of the players who put up a close fight for the title last season eventually finishing six points behind Metalurgs in third place. 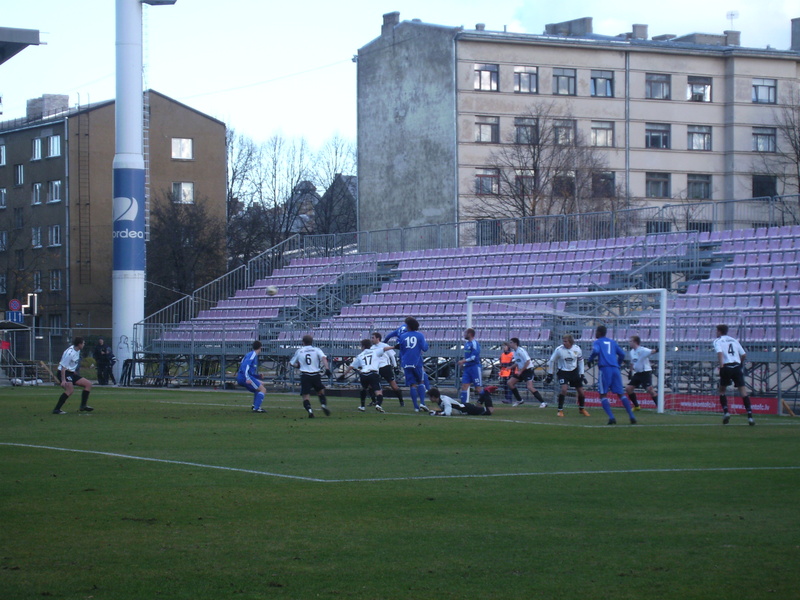 There have been many travails off the pitch in recent years within the LMT Virslīga, most damaging were the revelations that FC Dinaburg (Daugavpils) were alleged to have been involved in match fixing and the club were duly disqualified from participating in the league for the last six matches of the 2009 season and all of the points they’d accumulated that season taken away from them. Hopefully the league can put this terrible episode behind them and can concentrate on the football with the league increased from nine to ten teams in the 2010 season. As well as the “Big Three” the Latvian top flight contains SK Blāzma (Rēzekne), FK Jūrmala-VV, JFK Olimps/RFS (Riga) and FC Tranzits (Ventspils) and those seven have been joined from last season’s First League champions FK Jelgava, First League runners-up FK Jaunība Riga (who beat Daugava Riga in a two-legged end-of-season promotion/relegation play-off in 2009) and FC Daugava (Daugavpils) who have been included in order to have at least one representative from Latvia’s second largest city.